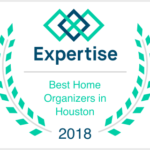 Who is your Professional Organizer? It’s our mission statement. It’s what we live by. 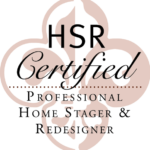 If your stuff owns you, rather than you owning your stuff, you may need me! 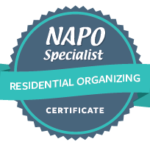 Utilizing the four steps of sorting, purging, organizing and containerizing, I will help you increase your productivity, reduce stress levels and better manage your time, space and energy. I’ve been organizing as far back as I can remember. 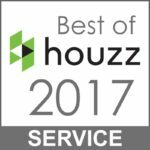 As a Navy BRAT and gypsy adult, I’ve become an expert on packing and unpacking and love purging and reorganizing my own space. In 2014, I started Sorted & Styled to turn my passion into my career. 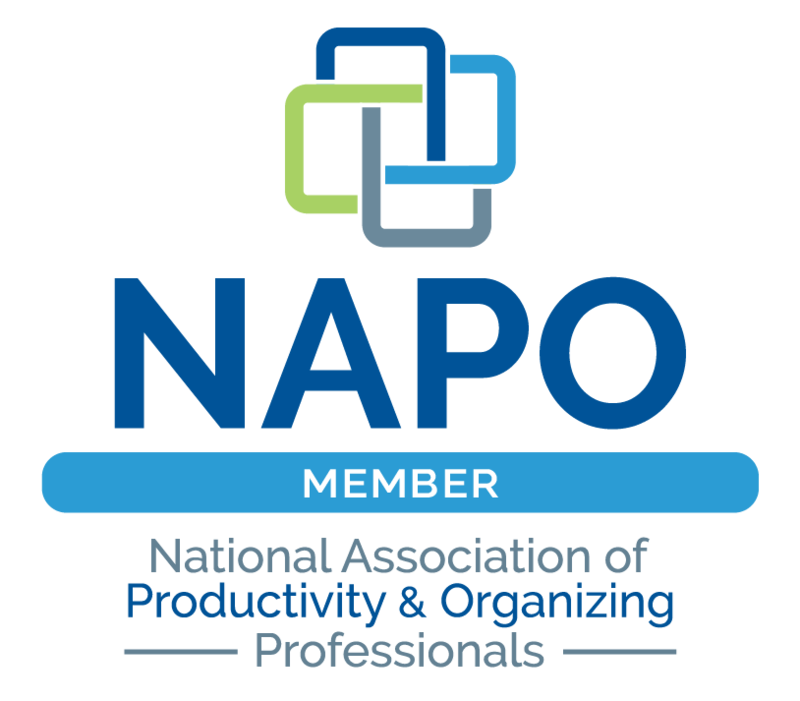 I’m a member of NAPO and am on the Board of NAPO-Houston. I was voted Miss Congeniality at Miss USA so, even though tough-love is sometimes necessary through this process, you’re in good hands!